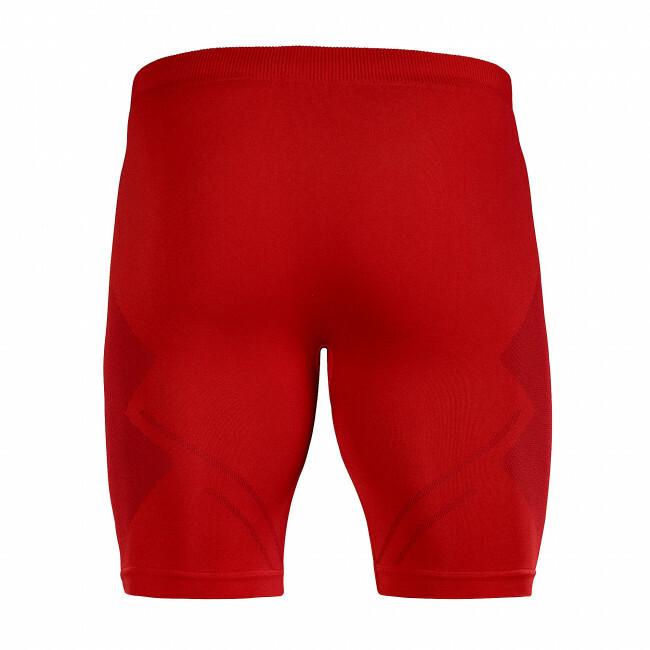 Knee pants, technical base layer sports apparel. Short cut. Unisex (for men and women). Are part of the Performance line. Ideal for any season of the year. Suitable for any type of sport. Knitted tubular fabric technology to reduce seams. Highly comfortable. Ergonomic fit. High breathability. Oeko Tex Standard 100 certified. 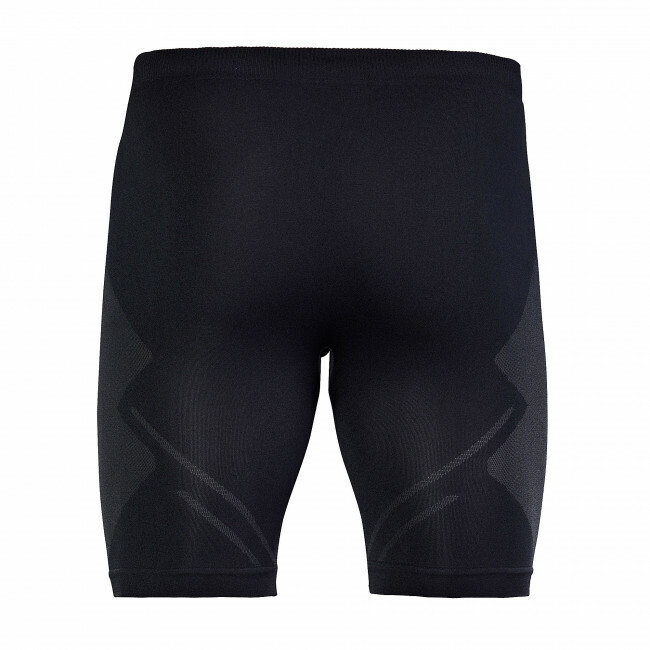 The Naos knee pants belong to the Erreà technical base layer apparel line. Thanks to the special technology employed to manufacture them, they improve your performance during competitions and training sessions. 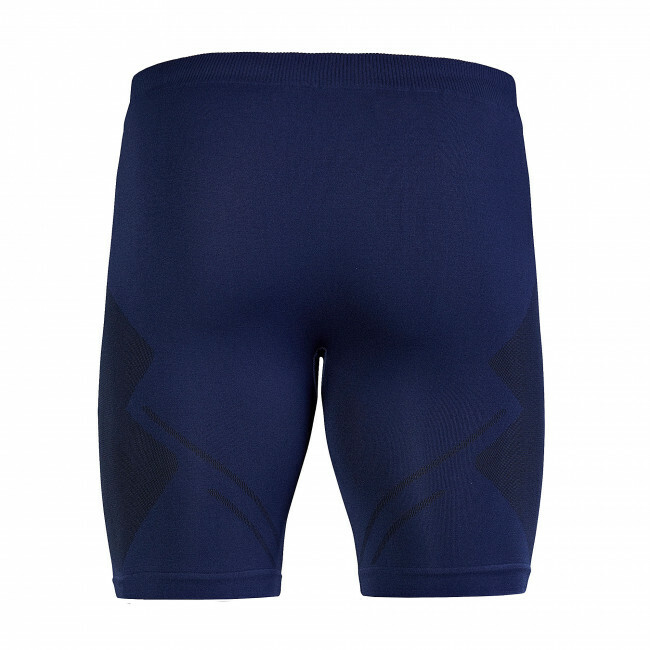 These knee pants are seamless and have a technical jacquard-woven design that induces a gradual compression of the muscles. 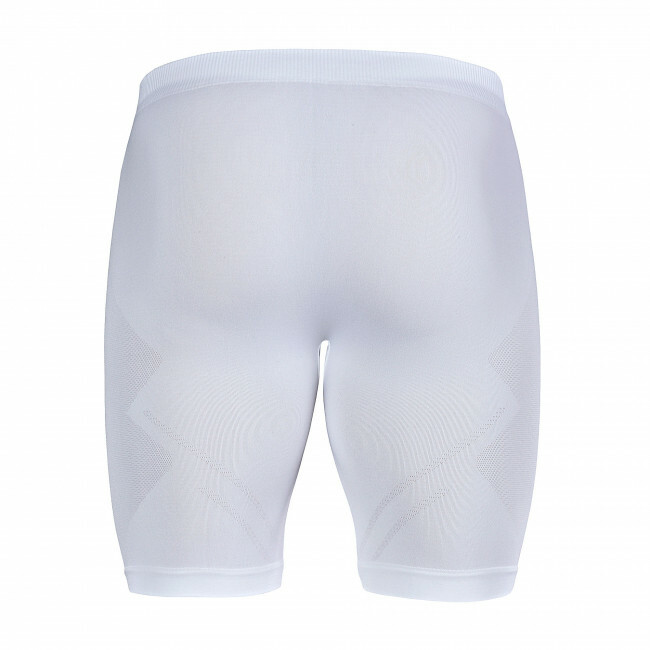 They perfectly fit to your body leaving ease of movement and providing optimal thermo-regulation, while their muscle-compressive reticular skeleton assures comfort without constraints. 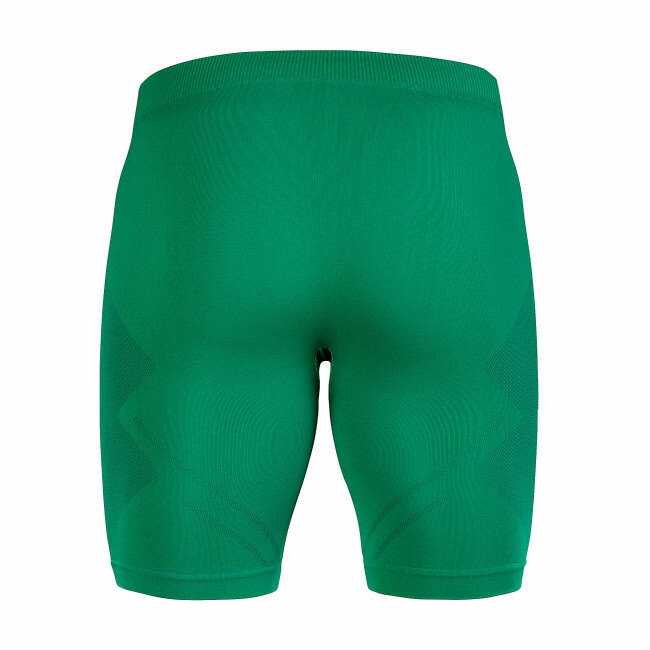 The Naos knee pants, suitable both in summer and winter, are perfect for any sport. Thanks to their thermo-regulating fabric, they let sweat evaporate instantly while maintaining the correct body temperature. 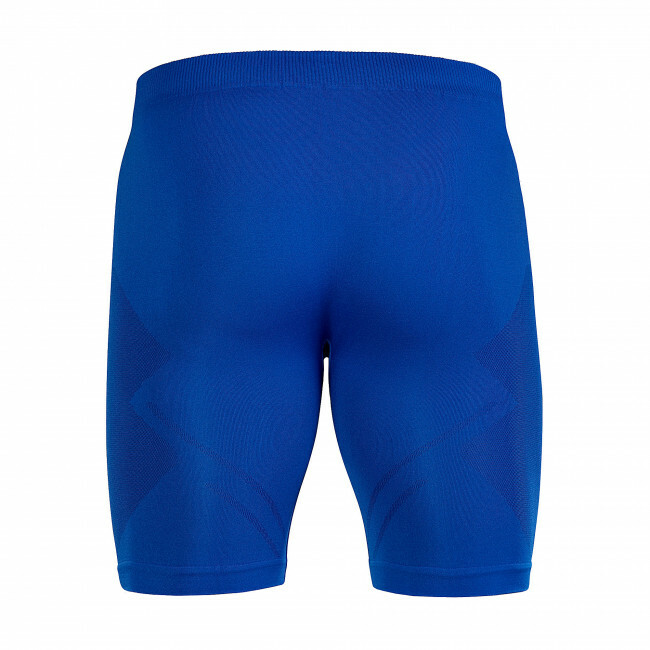 A technical base layer such as this can be used during winter seasons but also in hot summer periods. Thanks to the high breathability of this natural antibacterial fabric, this garment helps maintain your skin dry even when sweating the most! Furthermore, the fabric inside is very smooth and has been specifically designed to avoid the annoyance of roughness on your skin. 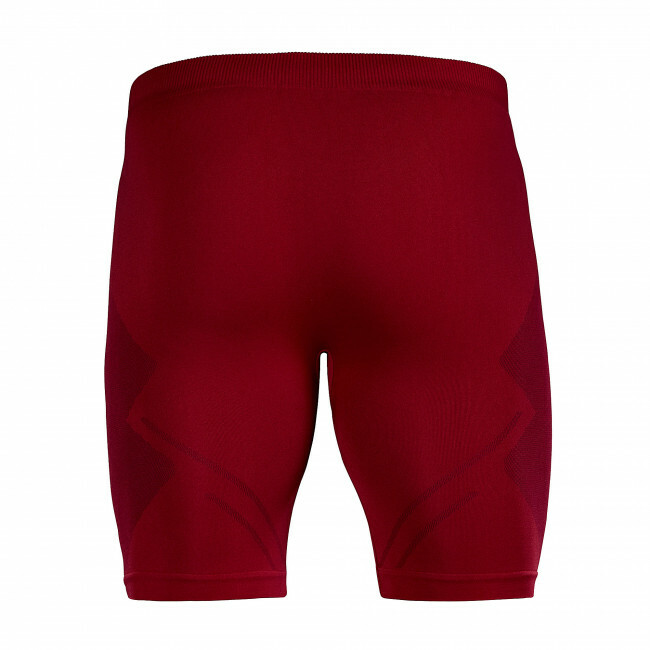 The Naos knee pants are available in a variety of colours and are perfectly suitable for both men and women.